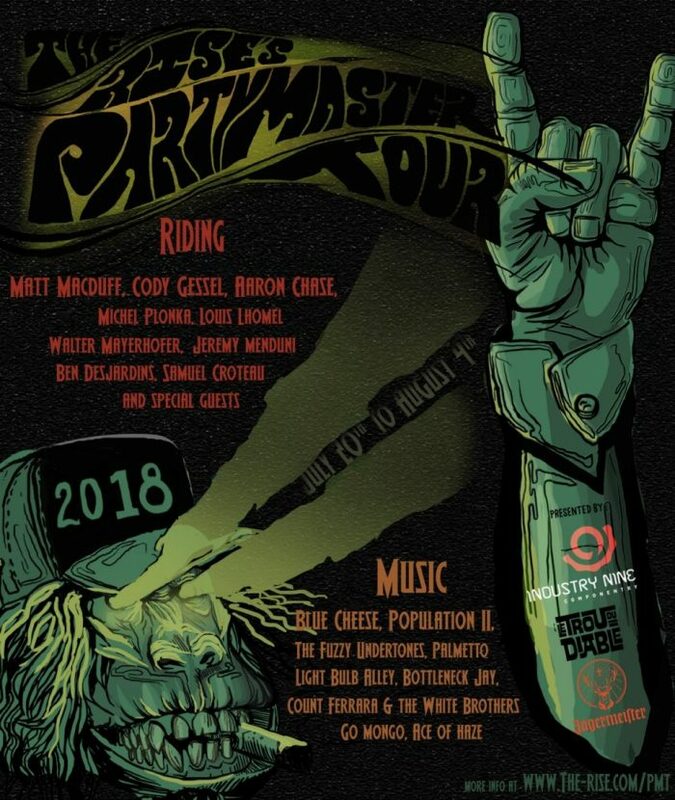 The Rise crew is putting together another one of their Party Master tours, and this one is lining up to be the best one yet! Music, Bikes and good times, sounds like a perfect mix. More details after the jump. The crew is going to be on the road from July 20th to August 4th making stops in Ontario and Quebec, so if you’re in the area definitely stop by and check them out. Check here for more info on the whole trip and to see some coverage from last year. And check them out on FB here.